The P Mauriat System 76 Tenor Saxophone features an updated design for the advancing musician. 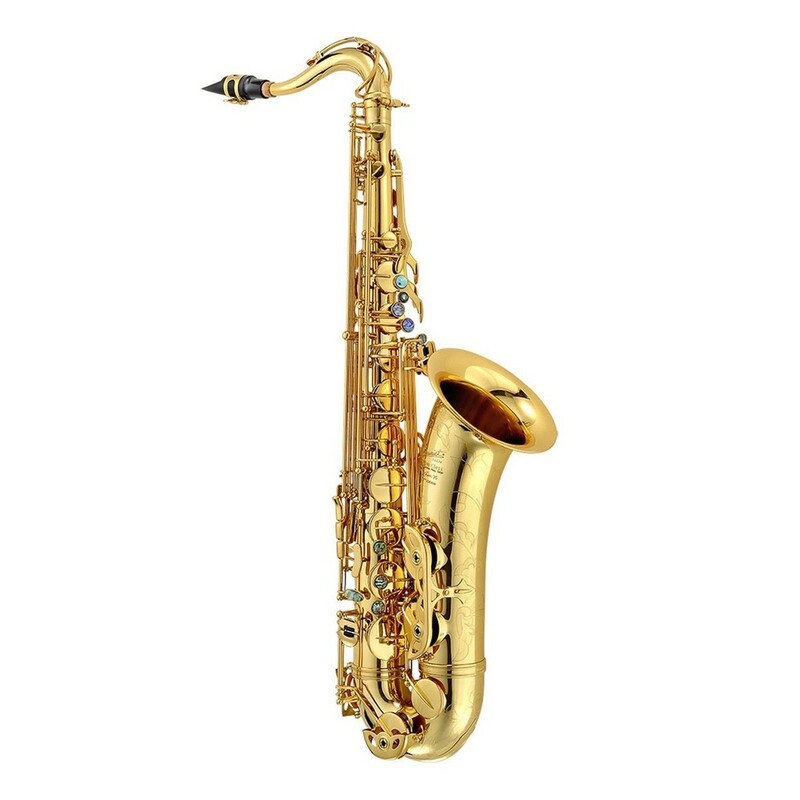 The gold brass body produces a dynamic range of warm, rich tones with an expressive response. The 76's Super VI neck has a curved chamber to achieve a thick, resonant sound. 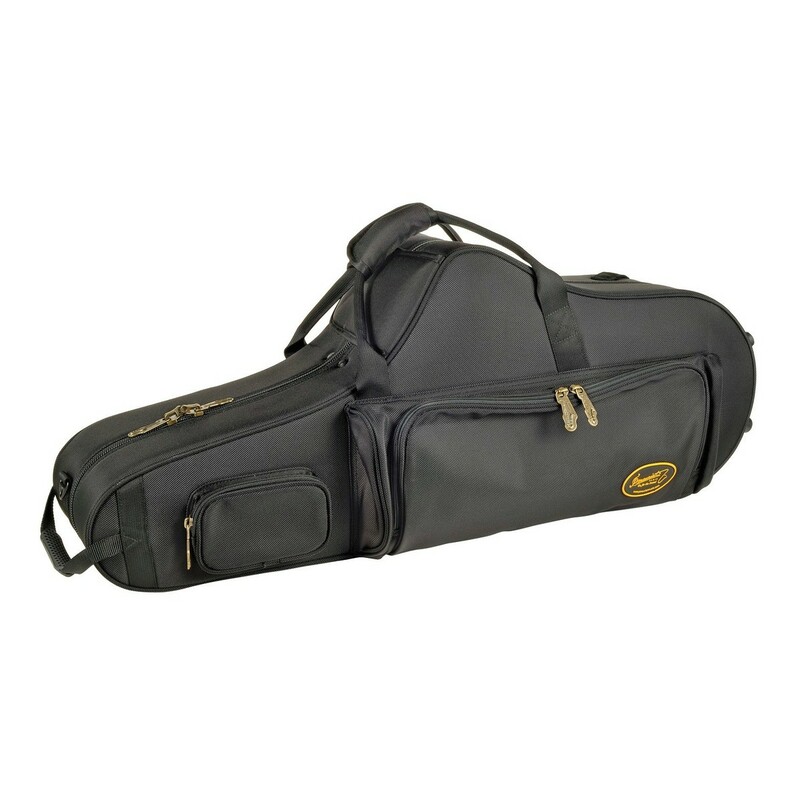 The large bore and bell on this model benefits the projected volume and depth of your performance. The 76's updated key design is ideal for live musicians who want to quickly play across scales. This model has a gold lacquered finish for a stunning look and includes a contoured case for easy portability.